Shouldn’t a Sub Have Access to IEPs? My son had a substitute teacher for four weeks. She didn’t know what accommodations he required in class. She said she never saw his IEP. 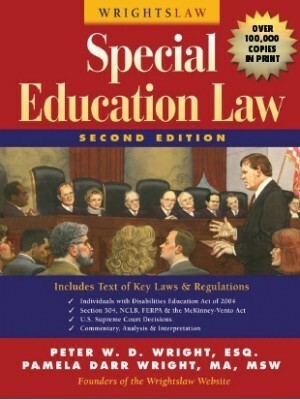 Shouldn’t a substitute have access to accommodations in an IEP? 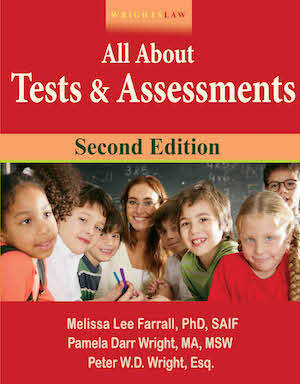 Certainly teachers, substitute teachers, and many other school staff members need information about your child. It is the only way we can expect them to understand your child’s unique needs! Your school administrators may incorrectly believe the IEP is confidential. If so, the administrator thinks he cannot release it to teachers and other staff members. This is not true. Schools can release confidential information about your child to anyone at school who has a genuine need for that information. 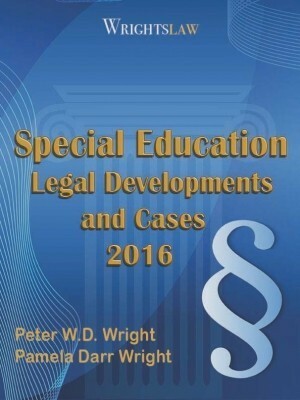 (ii) The specific accommodations, modifications, and supports that must be provided for the child in accordance with the IEP. Maintaining your child’s confidentiality is important. 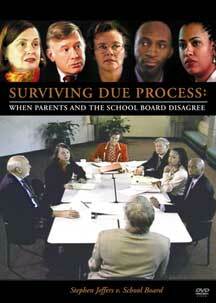 The school must figure out how to meet the requirement for access while meeting confidentiality requirements. 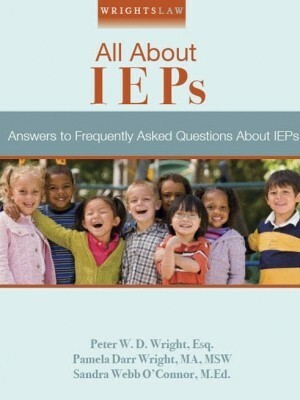 Have more IEP questions? 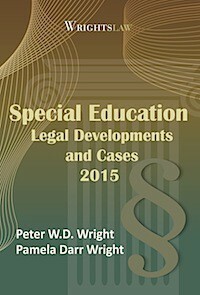 Find the answers to your frequently asked questions in Wrightslaw: All About IEPs. 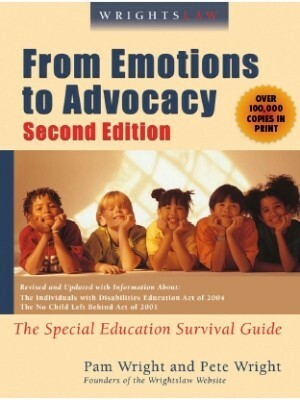 Read what Indiana Advocate Pat Howey says about teacher access to IEPs and your child’s confidentiality in Does Your Child’s Teacher See the IEP? OSEP suggests some excellent questions parents (and educators) should ask about ensuring the school staff (including substitutes) are aware and trained about accommodations and modifications that a child needs. 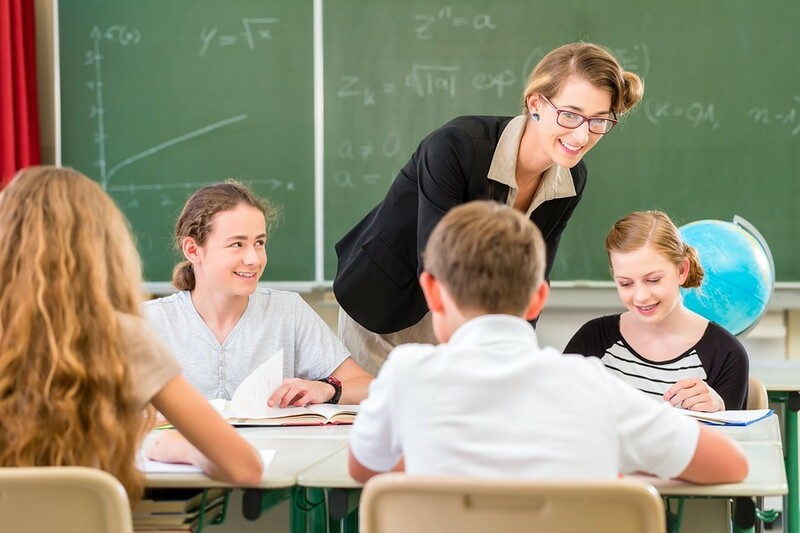 How will the school inform substitute teachers or personnel about providing adaptations listed in my child’s IEP or 504 plan? So find out what the plan is at your school. Ask your school about their policy for ensuring compliance to 34 CFR 300.323 (d). Request a copy of the written policy. 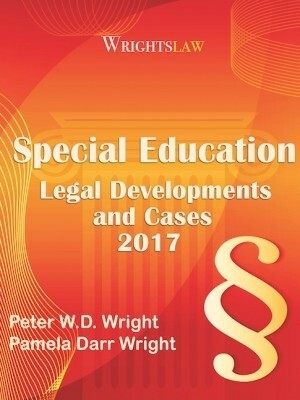 This entry was posted in General Info, IDEA 2004, Parent Rights & Responsibilities, Teachers and tagged Access to IEPs, Accommodations, IDEA compliance, Substitute Teachers by Wrightslaw. Bookmark the permalink. 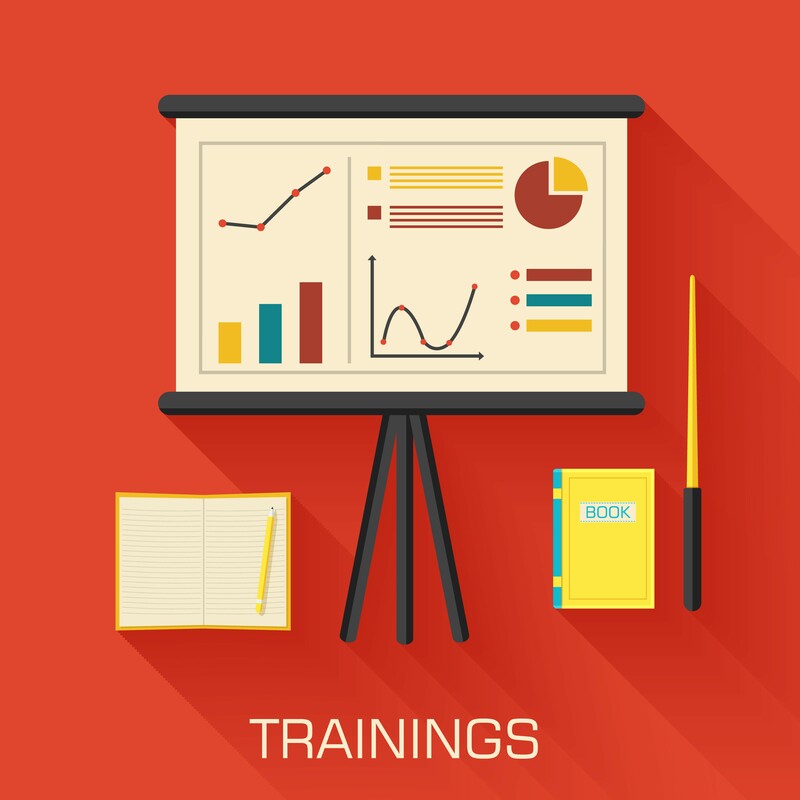 Try once more to take all of your medical information and ask for an emergency IEP meeting. 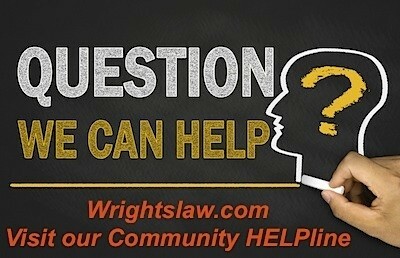 If you are refused, it’s time to seek legal help and a legal remedy. Do not threaten just inform. I wonder how administrators ever get to the place they are without having an understanding of special education laws and procedure. By not allowing staff who are working with the student to have access to the legal educational plan what educational path are they using for the student? Talk about a due process nightmare waiting to happen. My son was diagnosed by Doctor when he was in Middle School with Autism. Label was not changed but behavior modification was done in his IEP. Nothing changed. He was written up for being rude this and rude that. His life was hell. He was diagnosed again by two other prominent Doctors when he was in High School. I asked to have his label changed. They wont do it. I had a meeting with one teacher, she had only 2 pages of paper in her hand and, as I was talking to her, she said does he have Autism? I said yes! I don’t have anything here about anything in these papers. I have not signed an IEP since MS. The teachers don’t read the IEPs. 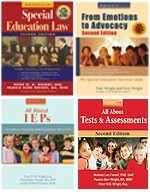 One teacher told me: I have not read any of his IEP. The behavior modification change that was written up was for a child with Autism with out the word Autism. Admin is the BULLY here.